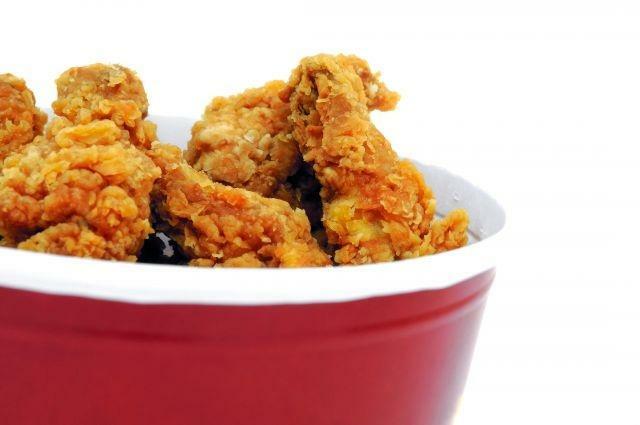 While Colonel Sanders may have the Chinese market under its wing, local chicken chains are also gaining on the US-based brand, says a new market research report on the top 10 global foodservice chains to watch out for. Since opening its first outpost in mainland China in 1987, KFC has become a ubiquitous presence, battering even McDonald's as the undisputed Western fast-food chain in the country. It's estimated the company opens more than one new unit every day in China and today counts 3,500 restaurants in 700 cities across the country. But while the US-based chain has developed a loyal fan base, global market research group Euromonitor has identified a pair of local fast food chicken chains as rising brands to watch out for, given that combined sales at cnHLS and Dico's amounted to $1.3 billion in 2010. In their report released February 4, Euromonitor analysts credit the companies for expanding into rural areas and smaller cities outside major markets like Beijing, Guangzhou and Shanghai, as well as lower price points for driving sales growth among the local competitors. Dico's is described as China's version of KFC as it sells deep-fried chicken, while cnHLS sells everything from whole honey-glazed chickens, chicken burgers and wings to hamburgers and fish sandwiches. Between 2007 and 2010, sales at cnHLS grew a whopping 416 percent to be valued at $407 million in 2010. KFC's formula for winning over Chinese consumers has been to cater its menu to local tastes, such as offering a breakfast chicken congee (savory rice porridge) or the Dragon Twister, KFC's version of Peking Duck in wrap sandwich form. Meanwhile, in its list of top 10 foodservice chains to watch out for, Euromonitor named South African chain Nando's as a rapidly growing brand around the world.